Millennial Kirk Savary II is the kind of guy who has started from the bottom and worked his way up. At his first job out of high school, he started as a bar back and worked his way up to a manager. After that, he started out busting tires and doing oil changes for National Tire and Battery and worked his way up to GM. Then at a corrugation plant, he started out as a machine assistant and worked his way up to floor supervisor. Now he is the plant supervisor at Kloeckner Metals’ Chicago Branch. “I know they like it because I will go out there and give them a hand,” Kirk said. He knows his crews appreciate the assistance and how much it helps build comradely with his team. He believes in the “One Kloeckner” philosophy and has tried to demonstrate that on the floor with his personnel. 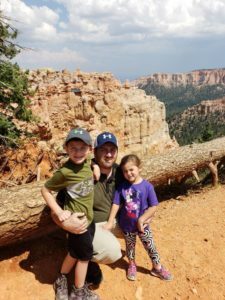 Kirk was first drawn to a career with Kloeckner because he needed a job that would allow his wife to go back to school. He was working third shift at the time, which was not conducive to that. He found the Kloeckner application online and decided to try out for it because he enjoys manufacturing, even though he didn’t have any steel background. When he had his first phone interview with the operations manager, Summit Pahlas, there was an instant connection. “After I hung up the phone, I walked into the back of the house and told my wife, ‘Babe, I hope I get an interview for this place because I’m excited just from talking with this gentleman,’” Kirk said. Kloeckner’s focus on efficiency, lean manufacturing, and implementing new processes impressed Kirk right off the bat. As a millennial, Kirk liked the technology aspect and digitalization. Having everything online and everyone communicating improves efficiency and saves time. For example, allowing customers to purchase on a computer as opposed to having to make a phone call is a lot less time consuming especially for standard orders. Millennials tend to have a mindset that is a little bit different. Kirk, for example, is very quick to get on a computer and go through Google or Yahoo to find an outside processor or a different vendor that could make it less expensive to process some material. He will make those phone calls, where someone who has been around longer might not give the new vendors a chance unless they have heard of them. In his free time, Kirk likes to hang out with the family. Kirk is the den leader for his son’s Cub Scout troop and they like to visit national parks and go on hikes. He is also a coach for his son’s little league team and an avid White Sox fan. 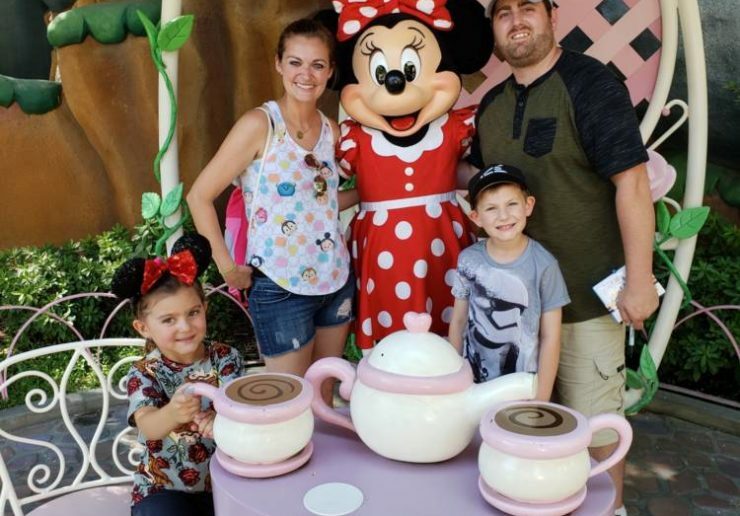 They are also a big Disney family and try to go to Disney World once a year. 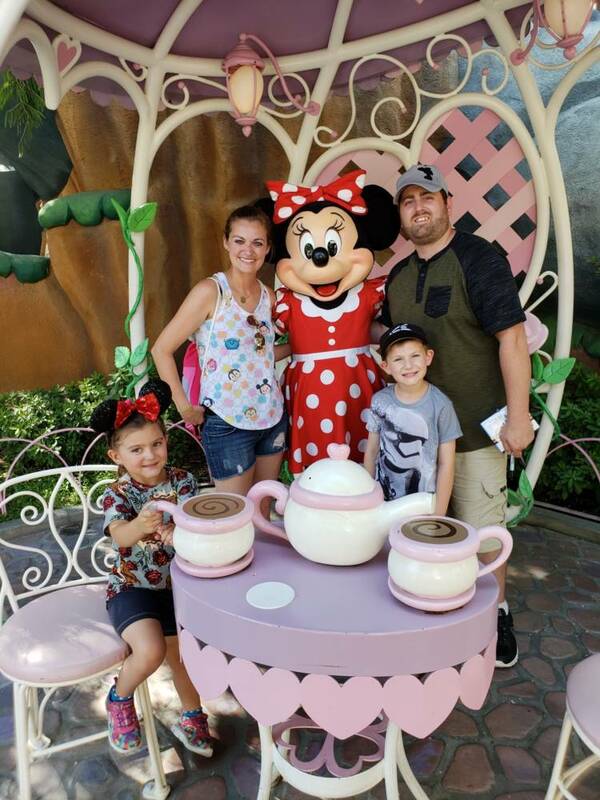 This year they decided to take a road trip from Chicago out to California to visit Disneyland for their son’s 7th birthday.